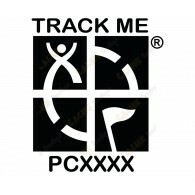 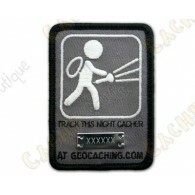 The best way to make you become trackable, even by night! 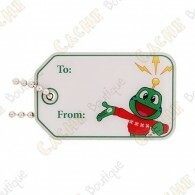 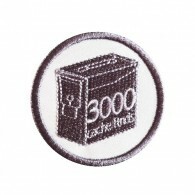 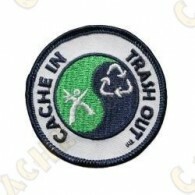 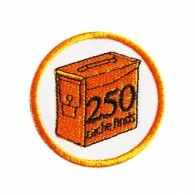 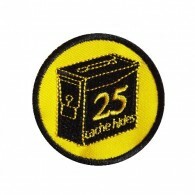 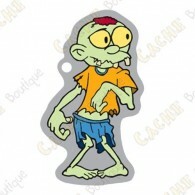 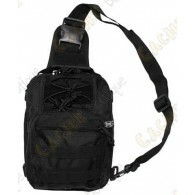 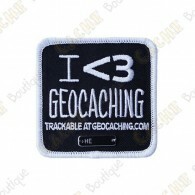 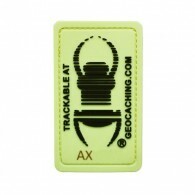 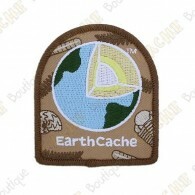 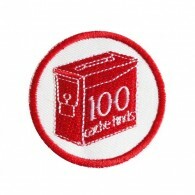 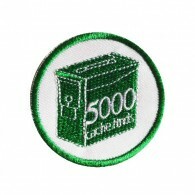 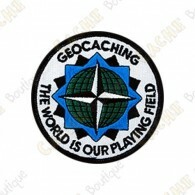 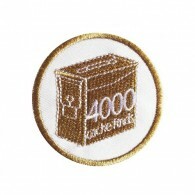 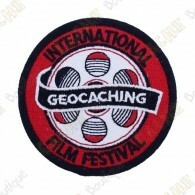 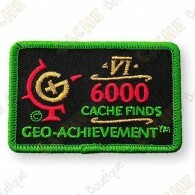 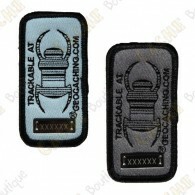 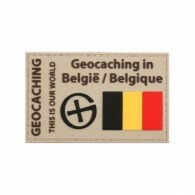 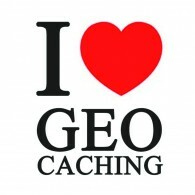 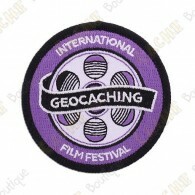 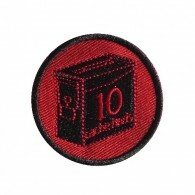 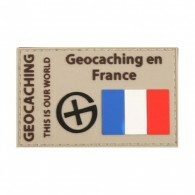 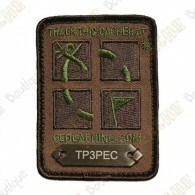 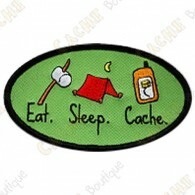 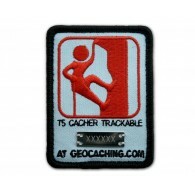 Patches are a flexible PVC material with a Velcro back and feature the Official Geocaching Logo. 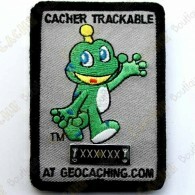 This patch is trackable at www.geocaching.com.